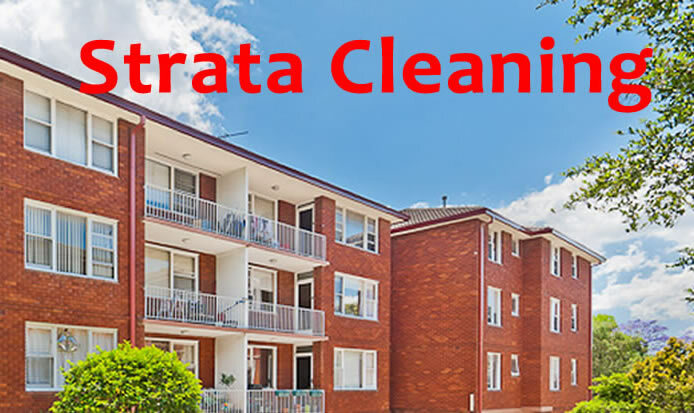 Petergreen Cleaning is also specialised in cleaning and maintaining strata properties. We have the equipment and experienced workers to keep and maintain any sized strata property. We are committed to enhancing an environment that residents can be proud of. We aim to provide a service that adds value to your living space and harmony amongst all owners and tenants.